Choose Martech as your commercial services HVAC company, with the experience and expertise to service, repair or mount a new system at your facility. Martech is your source for commercial HVAC new installation service, repairs, and maintenance. We are known for providing exceptional service at fair and honest rates, we also offer you 10% off on any competitor’s written estimate. Reach out to our company to schedule a service call from one of our trained professionals. 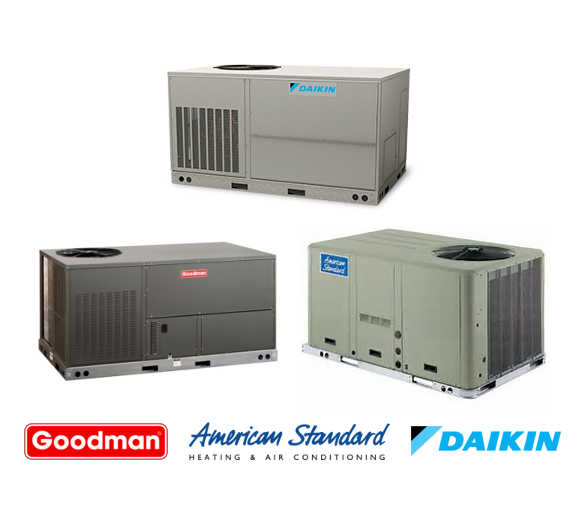 Small to large businesses alike choose our HVAC company because of our commitment to customer satisfaction and unmatched service. 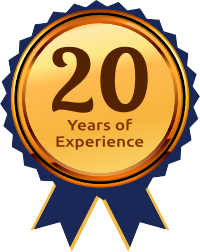 We have extensive knowledge of all brands of HVAC commercial units, as well as more than 20 years of experience. Our technicians address problems promptly and work efficiently to save you time and money. Reach out to our commercial HVAC services today and discover how much you can save with our company.